Javed Akhtar is one of the most famous lyricists and screenwriters Bollywood has ever had. Moreover, he is also an Urdu poet who has a huge fan following as far as his work is considered. His contribution to the Indian literature and Hindi cinema can be understood by the fact that he has been awarded with Padma Shri, Padma Bhushan and Sahitya Akademi Award apart from being the National Film Awards winner five times and Filmfare awards winner numerous times under various categories. His pair with Salim Khan is among the most successful and famous pairs of story writers and they both have written scripts of around 24 movies out of which 20 movies have been superhit. They both got separated due to some issues but the success that they achieved together was phenomenal. 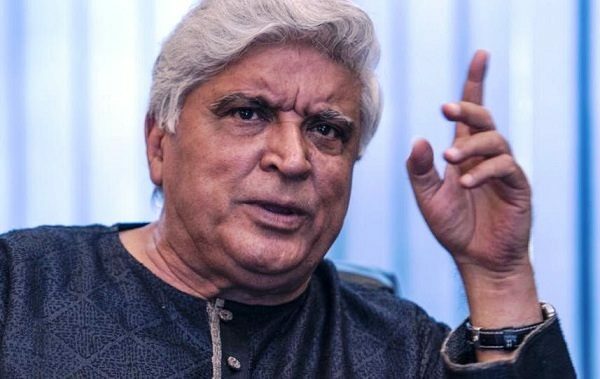 What’s more, Javed Akhtar is one of those celebs who are known for not mincing words on social issues and he uses social media as a platform to express his feelings on the matters related to society. However because of his habit of speaking his mind, he becomes target of the Twitterati and gets trolled most of the times. Recently, something similar happened when he took to the micro-blogging site Twitter to slam paid trolls and retarded bigots. 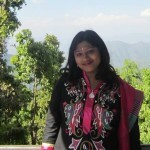 Javed Akhtar said that sometimes his friends ask him as to why he gets engaged with these types of people. According to him, his friends have a point but he has a desire to tell the paid trolls that decent people can also answer them rudely if they want. My friends ask me why some times I engage with these paid trolls and retarded bigots . I can see their point but some times this desire governs me to show that though decent people don’t react rudely to indecency but it doesn’t mean that they can’t . If others are paid trolls, what are you? in-fact you are a beneficiary of UPA Rajyasabha seat. You should have rejected the offer from the President to keep your "Charitra" pure, as how you claim. If you really wanted to serve the parliament, you could have come via Ind Loksabha. Yeh kaun sa hain jaam jo aapne pila diya …. Is firfire ka fara fystem fila diya …. Oh but infact it seems u were getting paid by congress in terms of Rajya sabha seats then padma awards to troll bjp? Did you really deserve wasnot that kind of paying you by congress to keep a urdu shyair in their kitty who will be their Pidi forever? Problem with these kind of so called intellectual people, they cant resist disagreement with their thoughts. 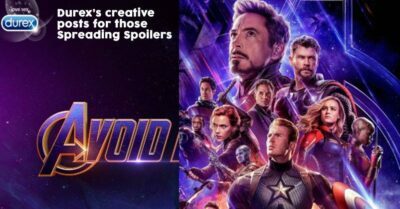 As SM is growing, these people are loosing in all front they think they are masters. This man is one of the most hypocrate and trying to be modest in public life. 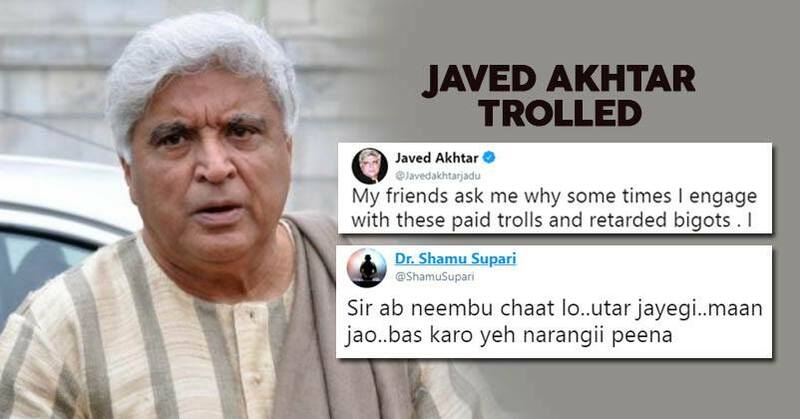 What do you have to say about Javed Akhtar’s tweet? Let us know your views.